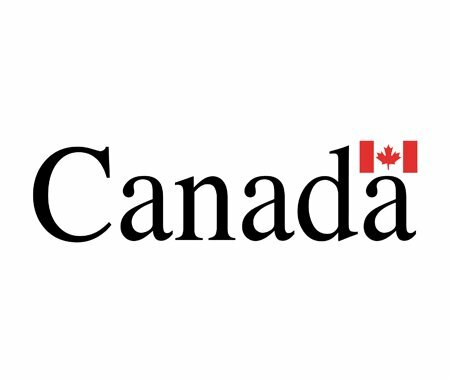 Today Statistics Canada released its first Culture Satellite Account, which provides the economic importance of culture in Canada. Highlights from the report includes: Culture output totaled over $93 billion, or 3 per cent of the total economy; Culture industries accounted for over 700,000 jobs, a 4 per cent share; and the arts, culture and heritage industries in Canada was larger than the accommodation and food services industry. Visit Statistics Canada for more information.